Greener living is better living. This is why we create products that make it easy to care for plants. Our mission is to make plant-keeping so easy that anyone can do it. A plant-rich environment makes people more creative, more productive, and reduces stress. Some plants also help regulate air humidity and clean indoor air. Connecting with nature is a basic human need, and it is an integral part of living a healthy, happy life. We believe that everyone is a plant lover at heart. 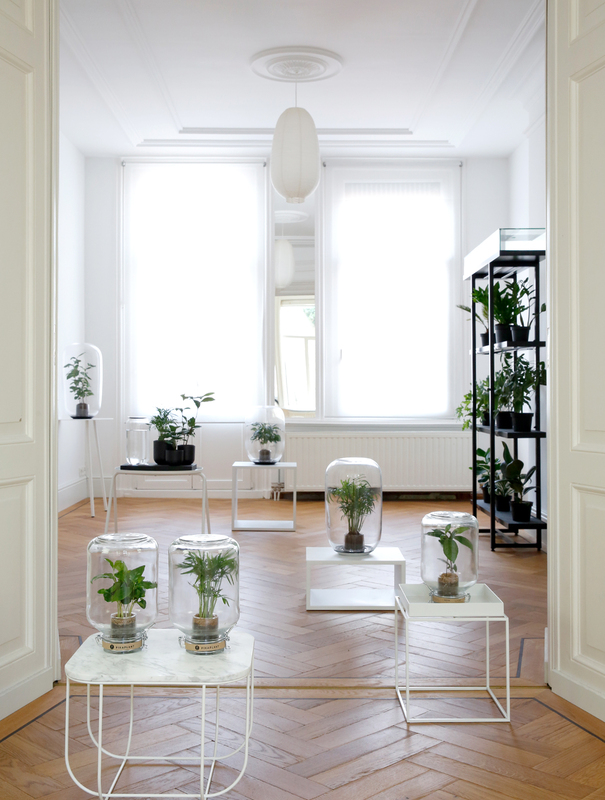 Pikaplant is an international, design-led company based in Amsterdam. We believe in originality, craftsmanship, and making things that work well. We love inventing, designing, and making beautiful products, products that inspire, products that make you think. Our products are designed to mimic nature to automatically water your indoor plants. Pikaplant Jar is our interpretation of a bottle garden or closed terrarium. Pikaplant One is shelving with automatic plant watering shelves, useful as a vertical garden. And Pikaplant Tableau is our latest design, an automatic watering planter for herbs and houseplants. We are grateful for the overwhelmingly positive responses to our products. Thanks for getting to know our brand and our products, and thank you for living green.